M33tv is TV on your terms. The future of entertainment is here. You can now watch your favorite TV shows and movies on all your devices for less than you're paying now for traditional cable. Why wait? There's always something to watch with M33tv's collection of premium on demand movies and shows. 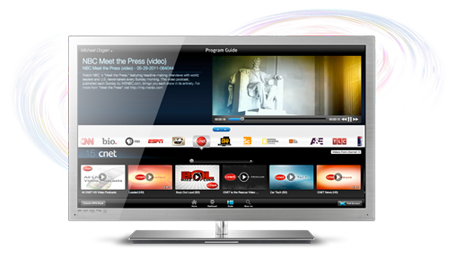 Watch many of your favorite movies and shows in beautiful 720p HD. More and more HD content being added all the time. 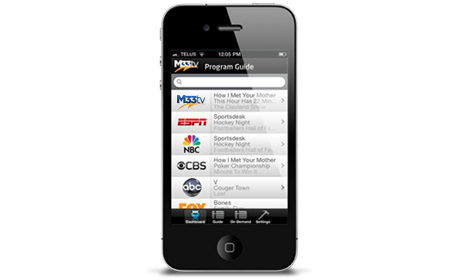 You can start using M33tv right now absolutely free, and enjoy the benefits of TV Everywhere today. We won't even make you use your credit card. 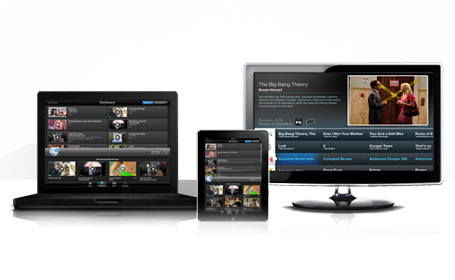 Simply make a free account and you'll be automatically upgraded to M33tv premium.